Abuja, 4th November 2017. 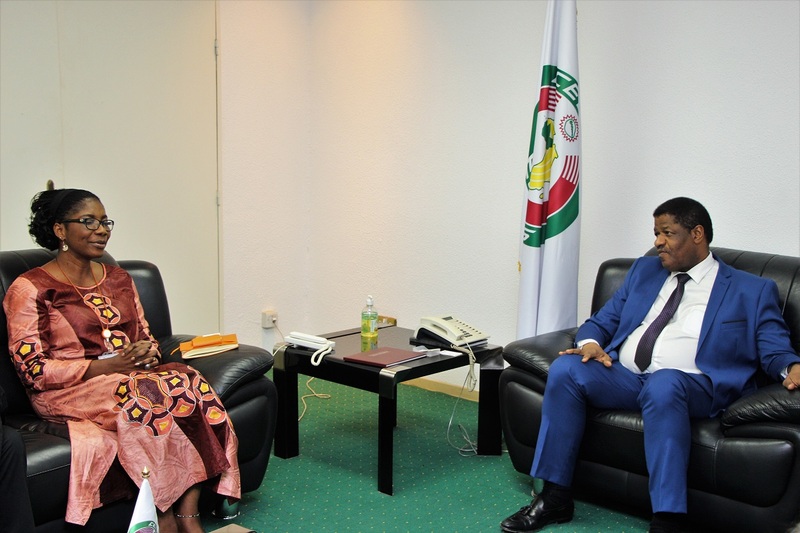 The President of the ECOWAS Commission, Marcel de Souza has called for a Memorandum of Understanding ( MoU) between ECOWAS and CARE International in other to explore and collaborate on ways to address humanitarian needs in the region. 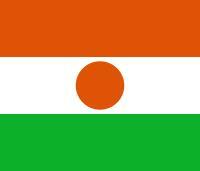 During a courtesy visit by delegates of CARE International to ECOWAS on 3rd November, 2017 in Abuja Nigeria, the President indentified the need to provide food and relief materials to children in the north-east of Nigeria as a priority of ECOWAS in the light of the Boko Haram menace which has left a serve humanitarian crisis there. “Although the Buhari led administration has gained a lot of grounds in the fight against terrorism and put in place measures to address the humanitarian crisis in the north-east, more needs to be done to provide education and health care to those affected by the crisis”, he said. Furthermore the President emphasized the need to collaborate with CARE International in addressing gender related issues such as reproductive health, genital mutilation and fistula. Mr. Diawary Bouare, the regional Director (West Africa) of CARE International reiterated the organizations’ commitment to gender related issues in the areas of health and economic empowerment. CARE International is a global confederation of fourteen members and four affiliate organizations working together to end poverty. In 2016, CARE worked in ninety-four countries around the world, implementing 962 poverty-fighting development and humanitarian aid projects, to reach more than 80 million people. 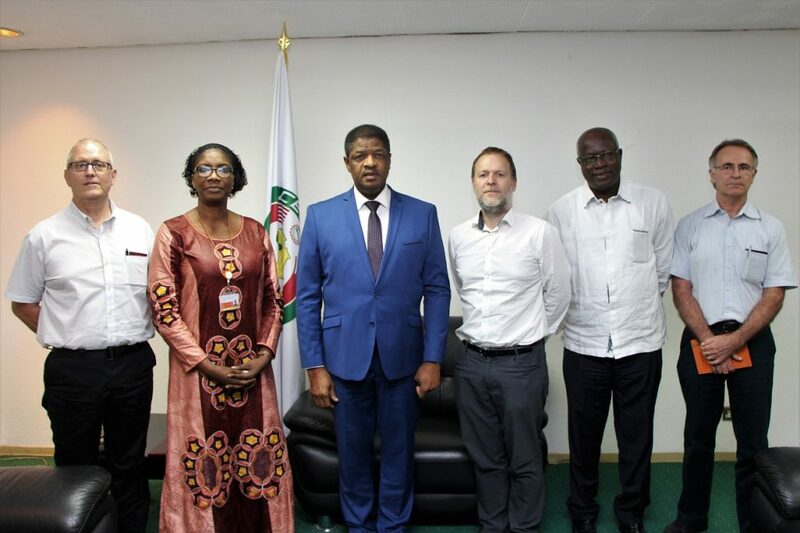 Also in attendance of the courtesy visit was Mrs. Claudine Mensah Awute, the country Director of CARE Nigeria, Mr. Nick Osborne, the Vice President of CARE-United States of America, Mr. Laurie Lee the Chief Executive Officer, CARE United Kingdom and the ECOWAS Director for Gender, Youth and Sports, Dr. Sintiki Ugbe.